Recognizing the increasingly interactive future of children’s entertainment, Cartoon Network announced the launch of its first game OK K.O.! 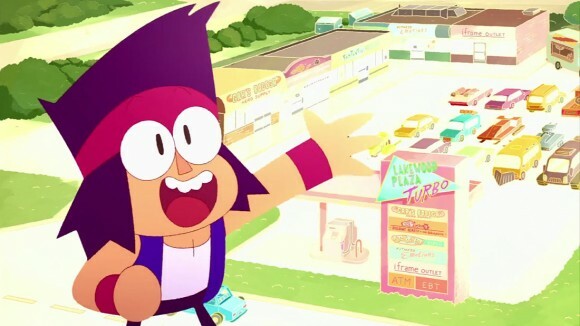 Lakewood Plaza Turbo, an original idea conceived by Steven Universe supervising producer Ian Jones-Quartey. The free mobile game, available today for iOS and Android devices, was developed by Quartey and Toby Jones (storyboard director, Regular Show), in collaboration with Canadian game studio Double Stallion. 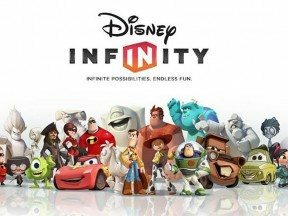 The mobile game will be accompanied by animated shorts produced in different styles and by different studios, available across CN’s digital platforms. 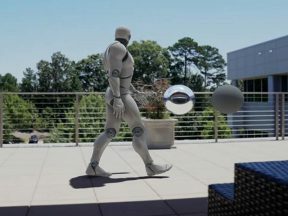 Cartoon Network will open up the property to the indie game development community by hosting a Game Jame in Portland Oregon on February 12-14. Two hundred game developers will have 48 hours to create their own games based on the cast of characters in the Lakewood Plaza universe. The winning team will be awarded a contract with Cartoon Network to continue developing their game jam prototype. 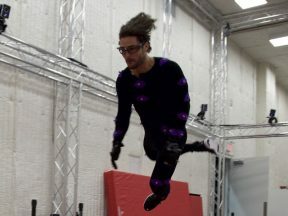 Already a hub for vfx, animation and games, Vancouver now has a new mo-cap studio. 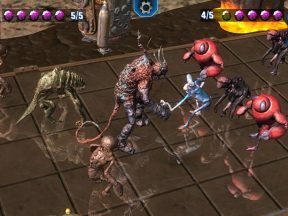 Phil Tippett is using augmented reality to bring his classic creatures to life in the new game Hologrid: Monster Battle. 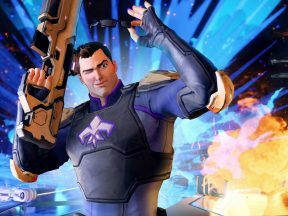 The company is taking a $147 million charge to close down its gaming division. 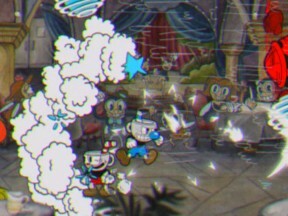 “Cuphead” doesn’t just look retro-inspired, it’s a damn near perfect recreation of classic American cartoons.